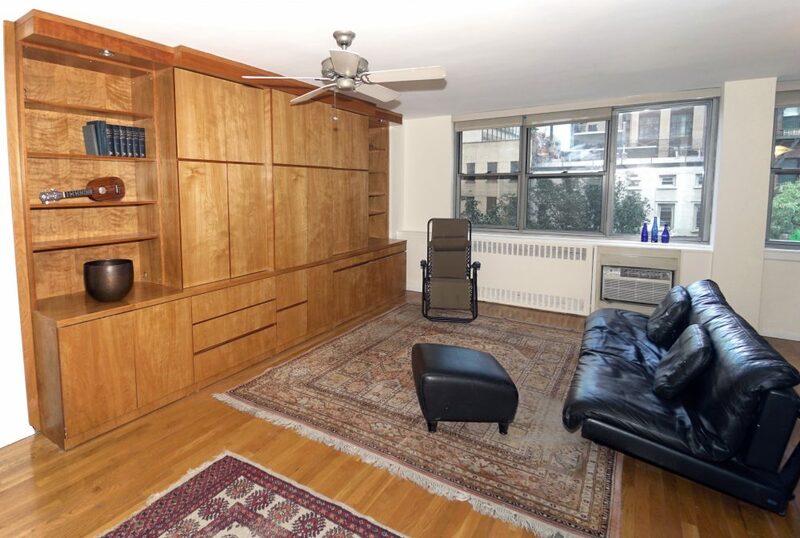 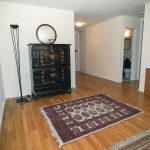 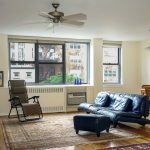 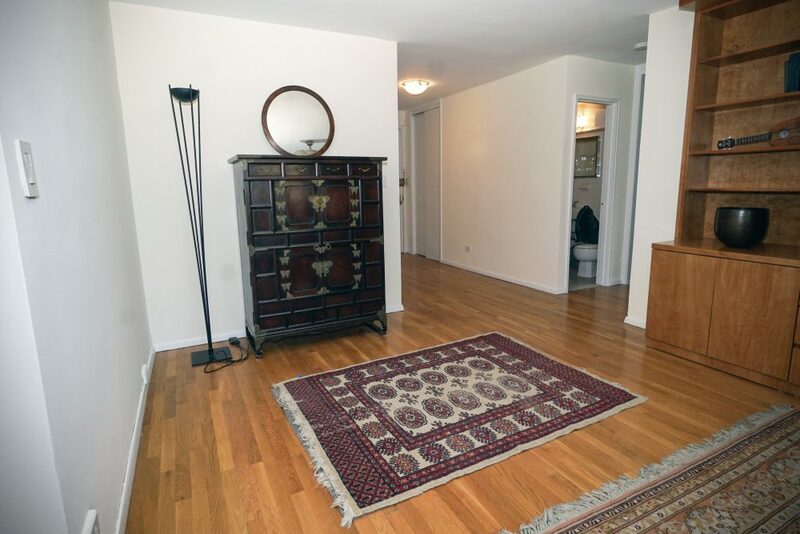 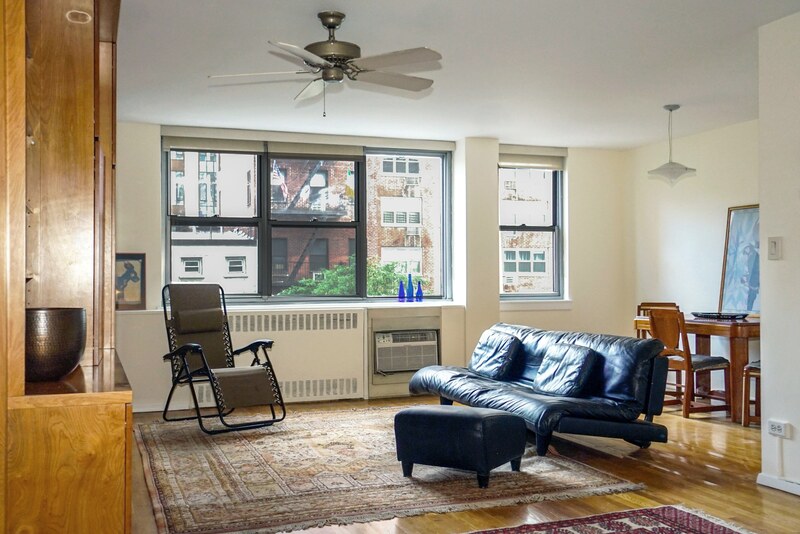 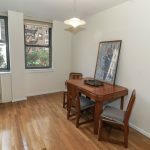 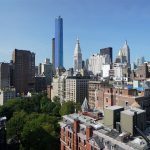 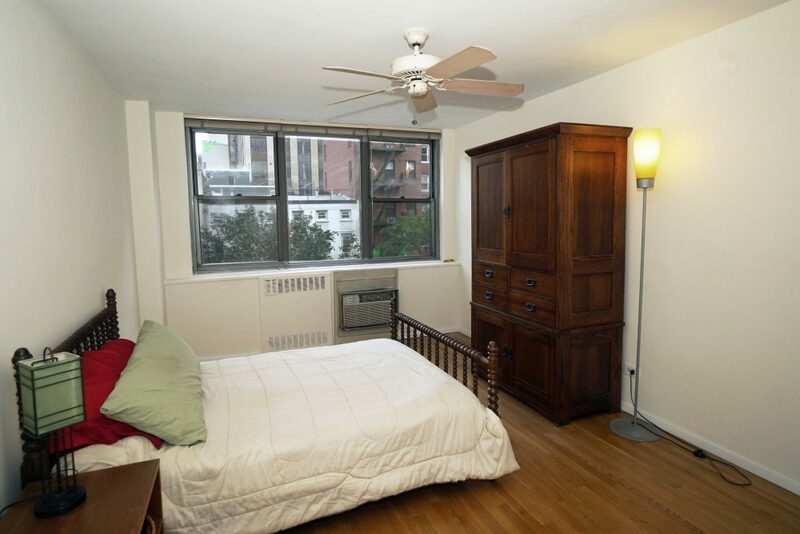 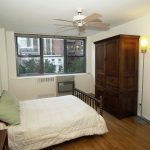 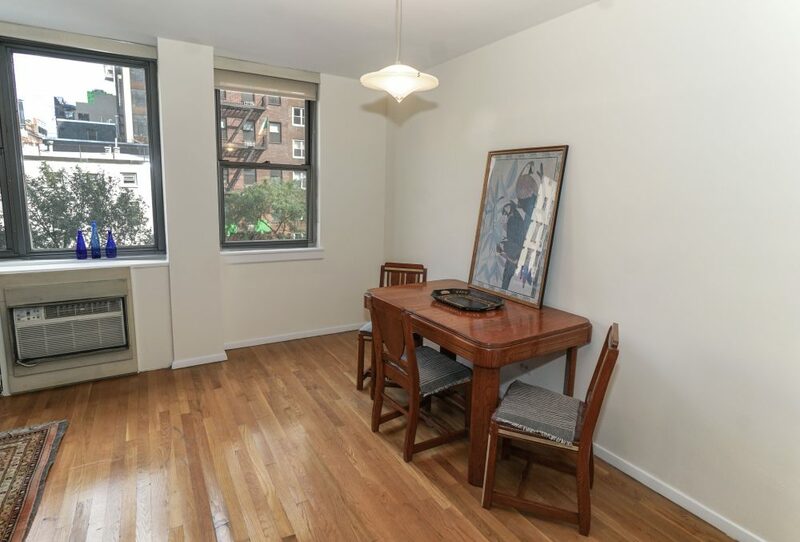 Rare opportunity to live on Gramercy Park South with a key to the park! 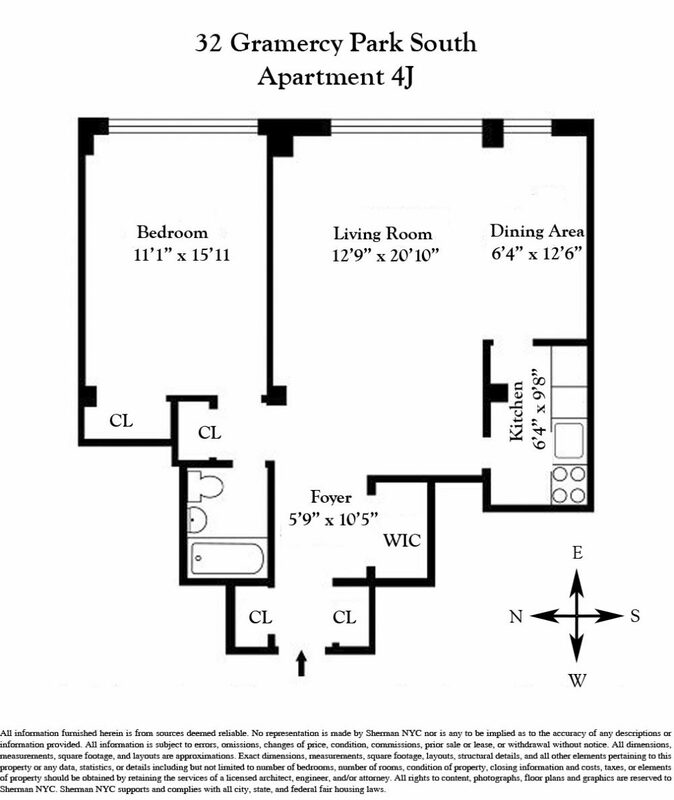 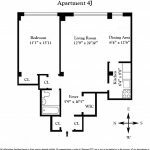 Apartment 4J is a spacious junior 4 (dining area convertible to a home office or 2nd bedroom) with five closets including a walk-in. 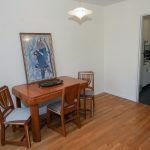 Featuring a roomy and sunny main living area, the unit has been freshly painted and cleaned up but the kitchen and the bathroom are original. 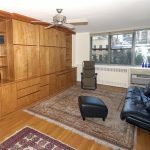 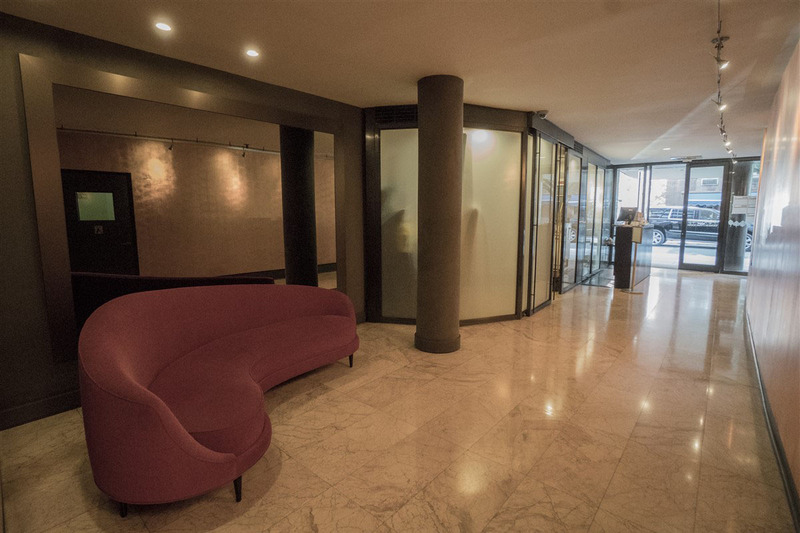 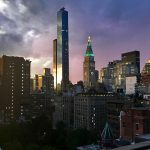 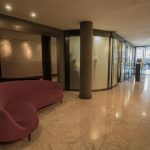 32 Gramercy Park South is a full service 18 story building, with a FT doorman, Resident Super and staff. 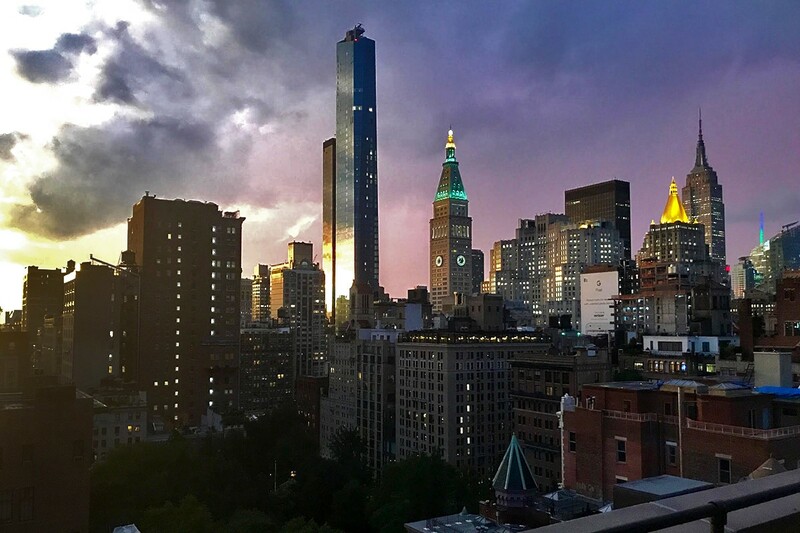 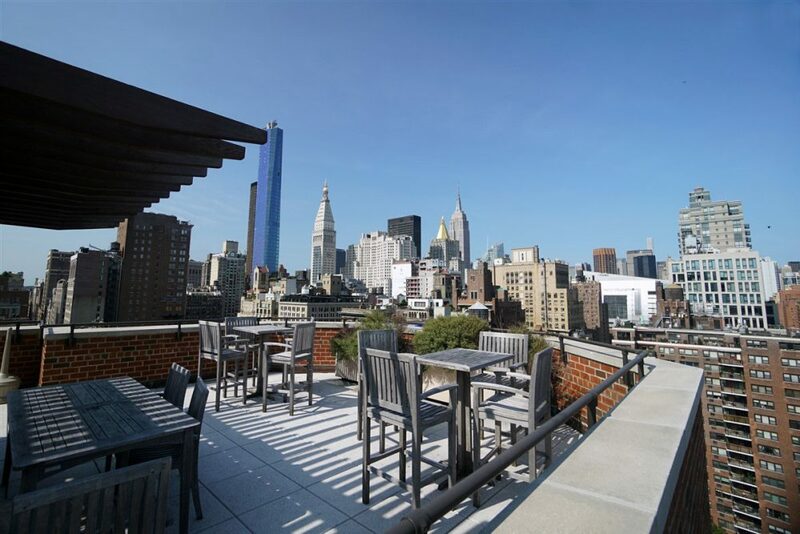 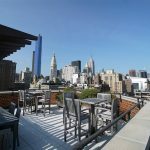 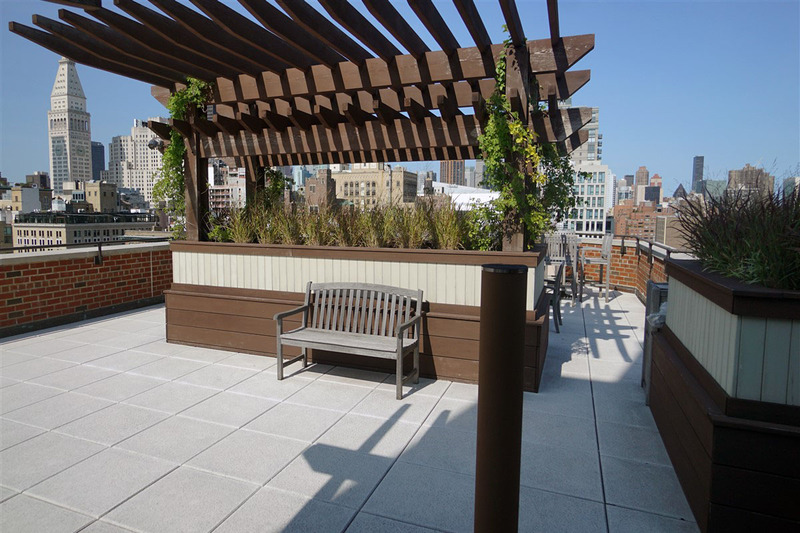 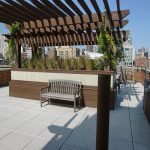 The roof deck is beautifully landscaped, presenting 360 degree glorious views of New York City! 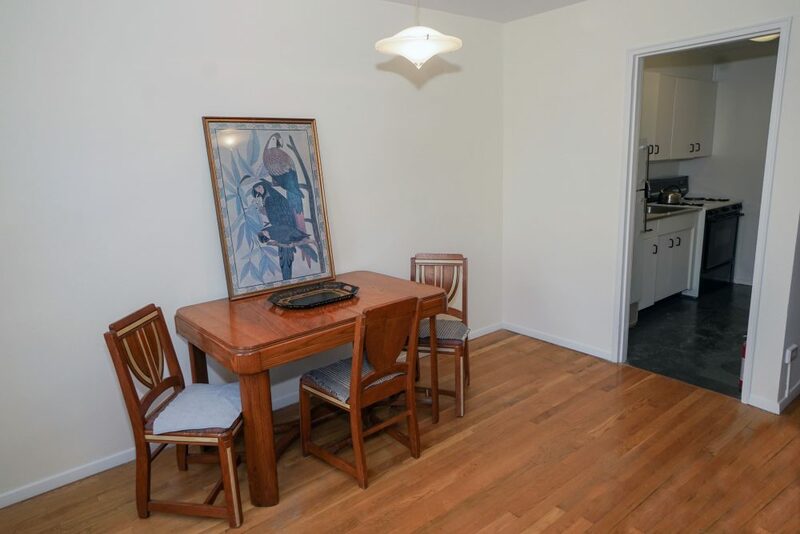 Pied a terres allowed as well as pets (case-by-case). 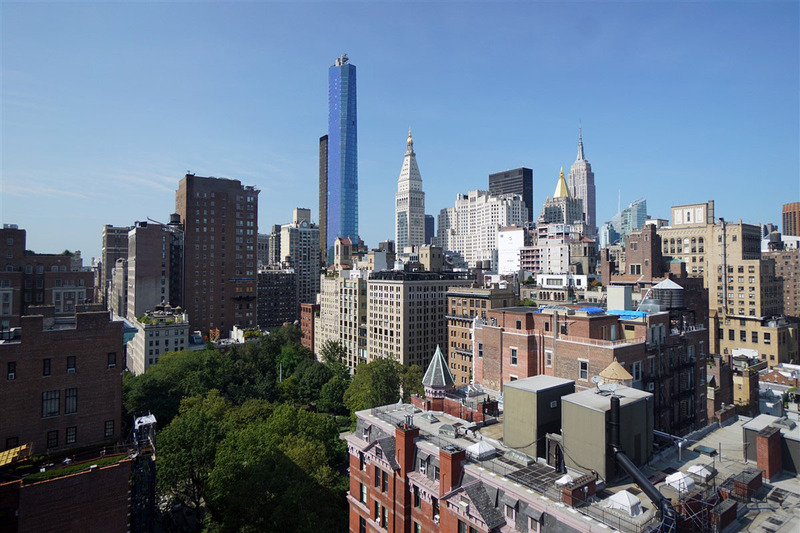 All this and a key to Gramercy Park, New York City’s oasis and its only private park.